Brawlout is a fighting game in the vein of Super Smash Bros. that’s full of uppercuts and special attacks. 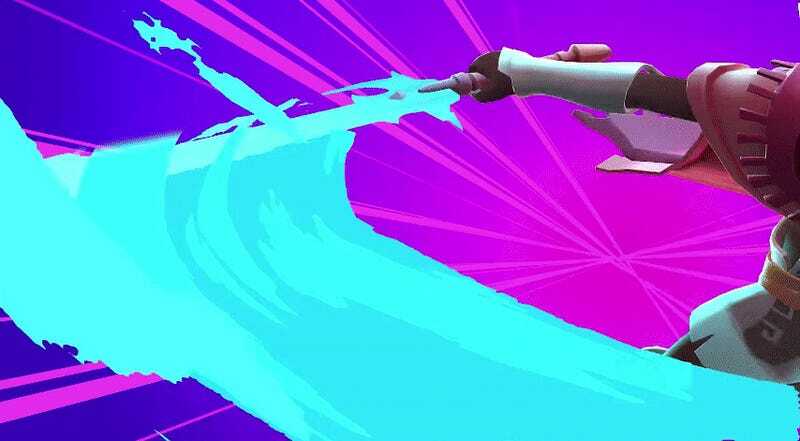 The upcoming Switch port will let players bring their fighting game on the go while adding a surprising fighter to the roster: the sword-slinging hero from Hyper Light Drifter. While there’s no Smash Bros. for the Switch yet, Brawlout is a punchy substitute. It’s in early access on Steam, and the Switch port is aimed for the end of this year. But really, the most important thing is the Drifter. Holy crap, they look badass. The announcement trailer shows them slashing and shooting like an awesome combination of Fox and Marth. Hyper Light Drifter is a great game with challenging boss fights and nail-biting combat. Leaping from a top-down action RPG into a party-time fighting game looks like a surprisingly good fit.